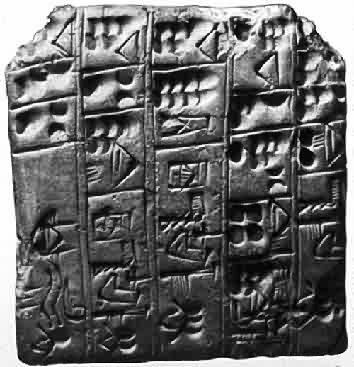 Since the development of written language, mankind has experimented with different reading “devices” and formats. Over the last two thousand years or so the bound book reading experience has become so ubiquitous it is difficult to imagine any other way to read. The structure that surrounds our reading experience has slipped beneath the level of our consciousness. The only thing that surprises us is when a book comes with an odd trim size, similar to the micro jolt we get when someone hands us an odd sized business card. Every readng device has its opportunities and tyrannies. The page in the bound book of today provides a simple unit of reading; the total number of pages lets us know in advance how much information a book contains or how much effort will be needed to read it. Page numbers and headers provide useful reference points. But the price of paper and ink limits the information that can be conveyed. This has always been the problem with all previous reading devices: the cost of the physical medium used to convey the information scaled with the amount of information. But electronic reading devices offer an escape from that hard rule. E-reading or reading with the aid of software offers us new opportunities (and doubtless many tyrannies as well). Apps – Simple applications that make the reading more enjoyable – e.g. embedded dictionaries, automatic translation to another language and summarization of key information. For fiction this might include summaries of the story to the point where you last left off to refresh your memory between reading sessions. Innovative developers will find ways to extend the capabilities of our reading devices similar to what has been done for the iPhone. Like it or not, over time our books will become more like computers and we will expect them to the things that computers do. Our long standing reading model will change as the physical nature of our primary reading device changes. The big limitation may become, not physical cost, but reader attention. This entry was posted in publishing strategy, publishing technology, readership strategies and tagged e-book, electronic reading devices. Bookmark the permalink.